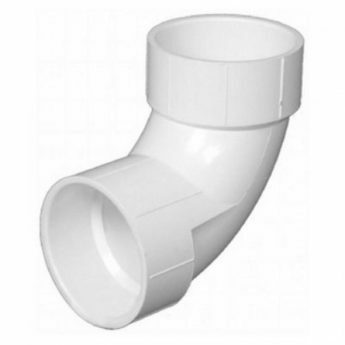 The sweep fittings have been designed for minimal restriction on airflow in the system. As such they should be used where possible in the system. These 90 degree bends are used to make right angle turns in the main trunk, also required above the drops to the inlets from the branch lines.